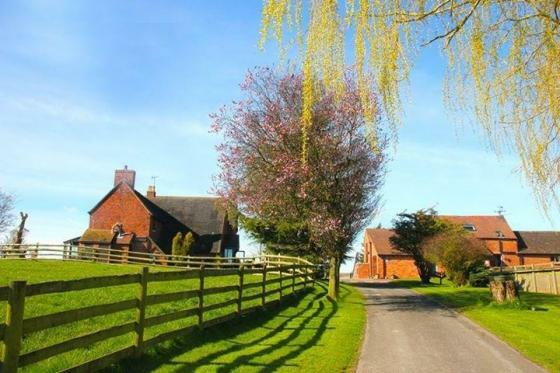 Alcott Farm is set in 65 acres of beautiful countryside, and provides self catering accommodation in the village of Alvechurch, just a short drive from Birmingham in Worcestershire. 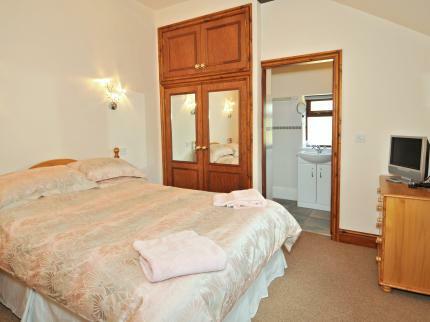 The holiday cottage is a one bedroomed property that can sleep up to two people. The cottage includes a sitting room with plasma TV and DVD player, a well equipped kitchen and a double bedroom. The self catering cottage is close to good pubs and restaurants, as well as being a great base for visiting Birmingham city centre. There are lots of great days out and interesting attractions nearby including Cadbury World, Alton Towers, Dudley Zoo and Ludlow Castle.